Click Here for more information on the steps to be followed. 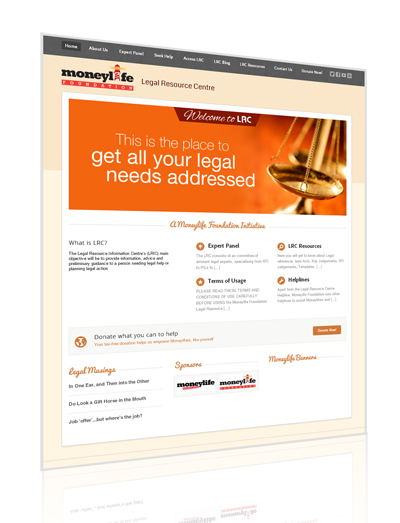 After receiving several requests for legal guidance, Moneylife Foundation has setup Legal Resource Centre to help those individuals who are lost when it comes to dealing with the complex Indian legal redressal system and are seeking legal help. The LRC will guide them to the right forum and suggest on how to get the best results. We will not draft applications for them or appear for them in any legal forum. What will the LRC cover? Guidance on IT Act and issues that affect life and liberty. Guidance Wills, transmission of assets etc. Property, conveyance, cooperative society related issues, registration, stamp duty etc. The Bombay High Court Judge’s Library has uploaded ALL the Bare Acts, of the state of Maharashtra.